This hole is a par-5 dogleg to the left requiring a precise tee-off. 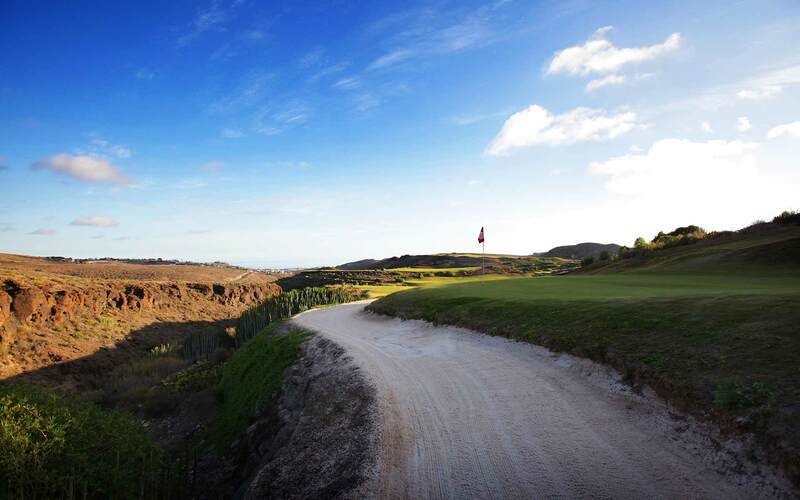 A good drive leaves a long uphill approach towards a long and narrow green, which is well protected by bunkers. Do not force the second shot, as any mistake will mean ending up in a hazard. Dine your way while you stay at the Salobre Hotel Resort & Serenity with our half board offer. Enjoy this summer's unlimited golf offer at the Salobre golf courses. Stay at the Salobre Hotel Resort & Serenity and enjoy free golf during the months of July and August 2019.